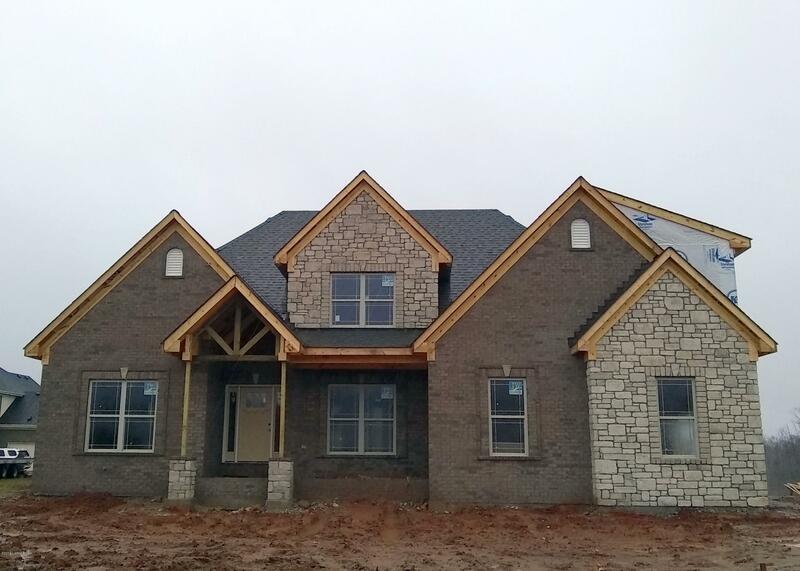 This ''Craftsman'' style home is a new design. Come in through the vaulted front porch and Craftsman door. Large dining room. 2 story great room open to large kitchen with island and generous cabinets. Bright dinette opening to large covered screened porch. Mud room with boot bench, walk-in pantry & large laundry room. Half bath off mud room convenient to garage. 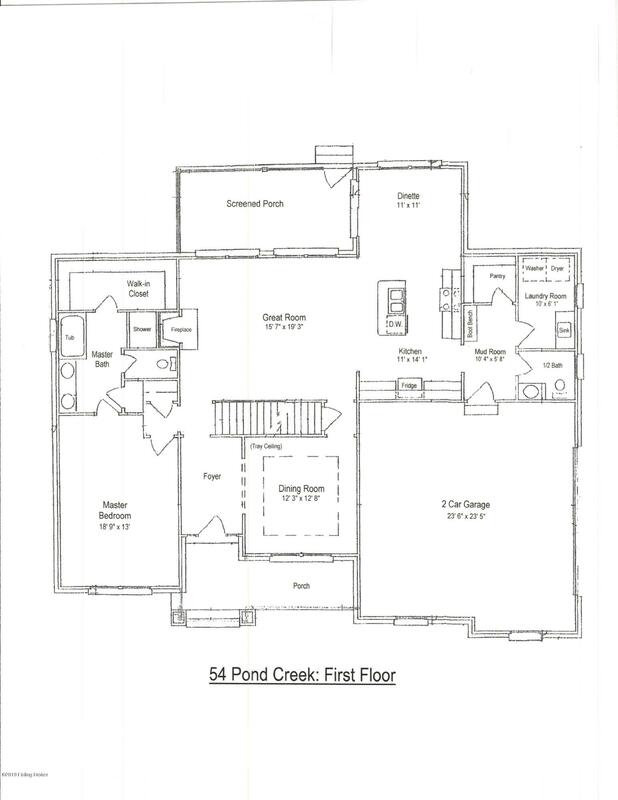 Master suite with large master bath & walk-in closet. 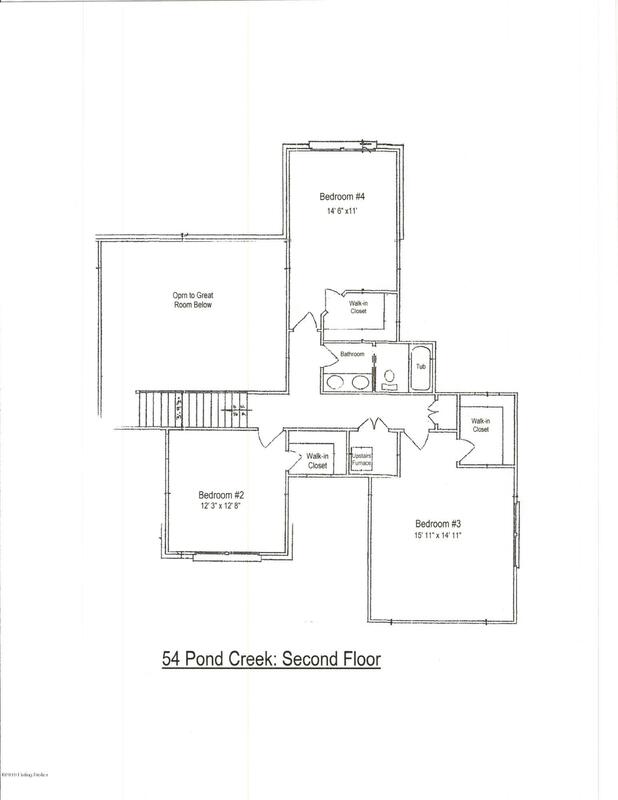 All 3 upstairs baths are very generously sized with walk-in closets. Dual heat, 2 car garage with roughed in bath in full unfinished basement. This is a gorgeous house in a neighborhood within walking distance of North Oldham Campus and Creasey Mahan Nature Preserve - plus 32 acres of untouched common ground in Pond Creek overlooking Harmony Lake. A must see!